No matter what your requirements are for surveillance, as private investigators we will be able to get you the proof you need by using the very best surveillance equipment and trained personnel. Before any of our surveillance operations begins, we take the time to discuss everything through with you to make sure the chosen surveillance path is the most cost effective for you and will also cause you the least amount of inconvenience. We are committed to making sure our surveillance operations run as smoothly as possible for you therefore will conduct impact assessments to ensure everything goes to plan. We are dedicated to ensuring your confidentiality at all times so you can feel safe in the knowledge your surveillance operation will stay under wraps for as long as you require it to. We utilise many different surveillance methods when gathering information, however, we will never use a method that has not been signed off by you. You will have input into the surveillance operation and a say in which of the latest, high tech, state of the art, covert surveillance systems will be used by our team. We will use a variety of equipment, such as NJLD’s (non-linear junction detectors), RF frequency locators, and GSM location tracking devices, camera hunters, thermal wall image readers and much more. Our surveillance personnel have all been educated using and adhering to UK or overseas intelligence regulations and techniques. This means you can be assured all information and evidence gathered is done so in a detailed and professional manner and will be to the standard of proof required by a Crown Court. We are able to offer male and female operatives at very short notice globally. During each surveillance operation, our personnel will ensure they stay in regular contact with you, keeping you up-to-date and providing you with all the information you need. 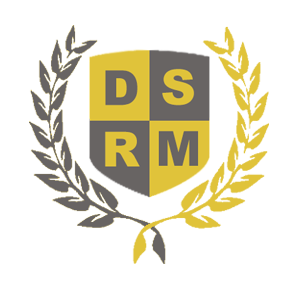 How can DSRM support you? DSRM are well versed in providing litigation support and fully understand the restraints and practices of legal professionals. 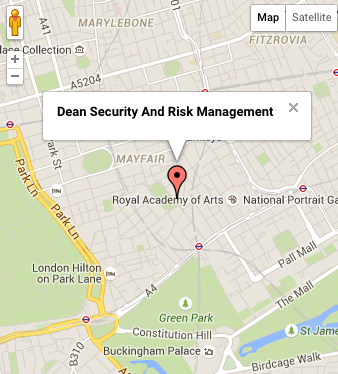 Our services are tailored to suit individual case needs and requirements.